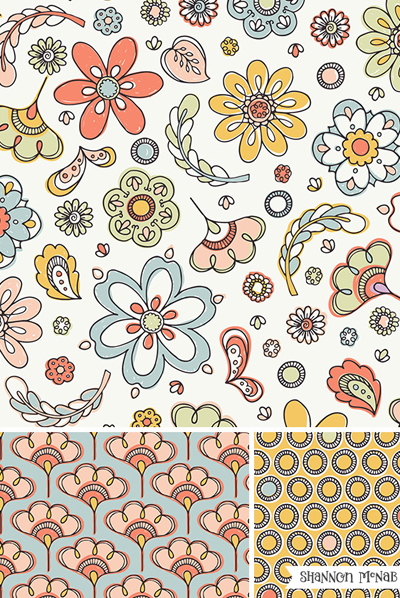 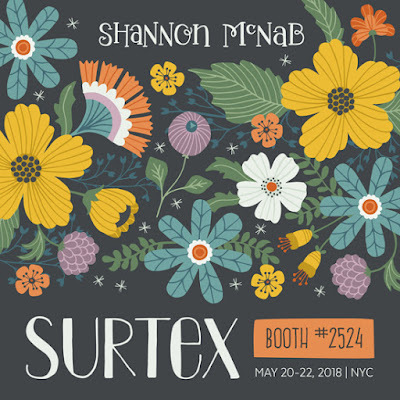 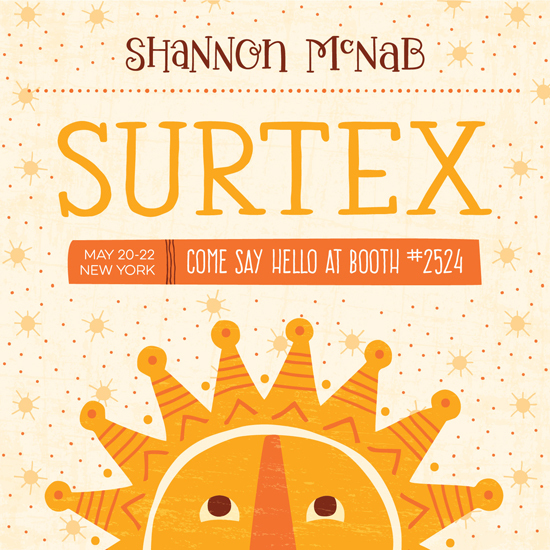 Shannon McNab is excited to be exhibiting again at Surtex after a very successful debut in 2017. 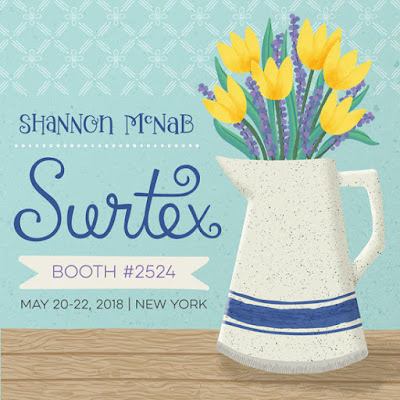 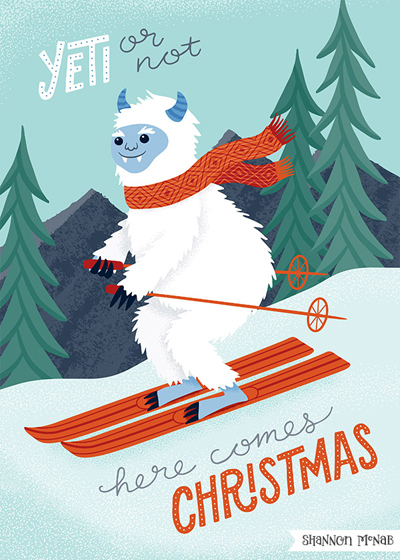 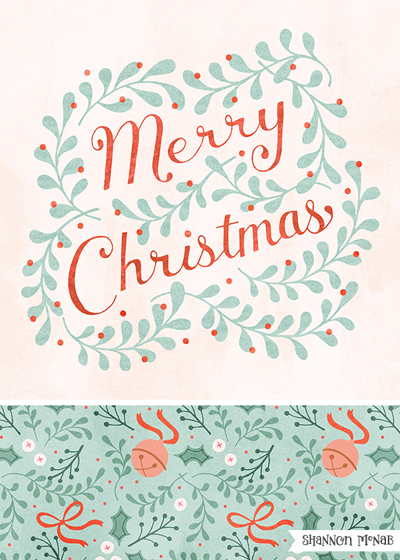 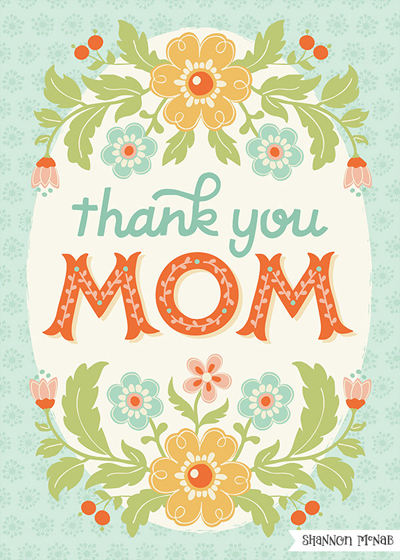 Shannon has had the pleasure of working with companies in the greetings, gift, party paper, crafting, fabric, and kids markets that she met at last year's show, and looks forward to new collaborations this year. 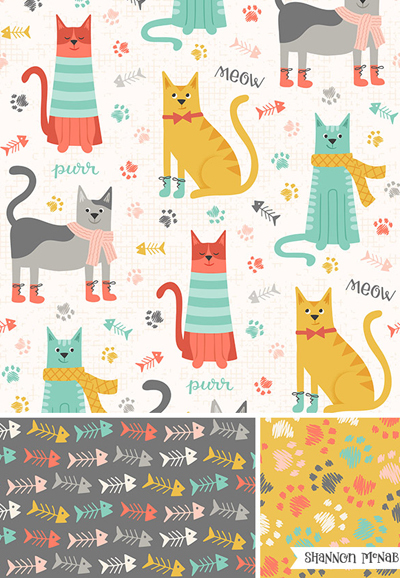 Her work is available for license or purchase, but she welcomes commissions too. 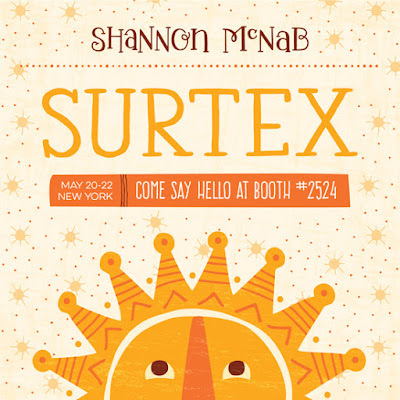 You can see her work in person in Booth 2524 or online here.